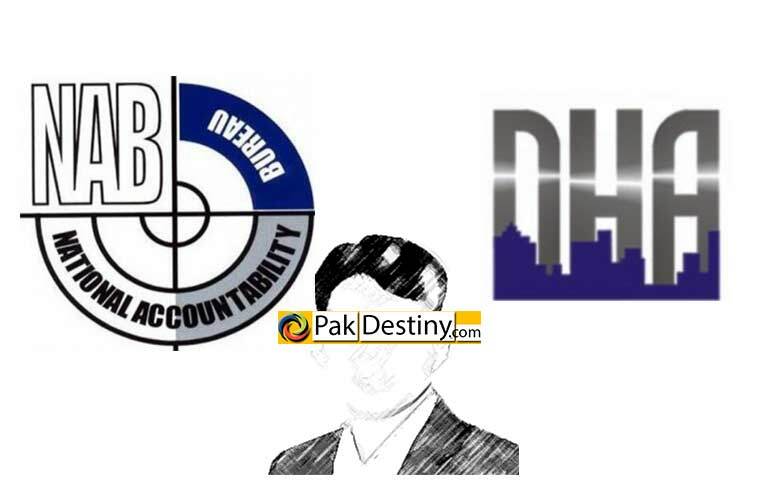 (Pak Destiny) Cyril Almeida may face legal action for failing to either reveal his source of establish that he had nothing added from himself in the story which created rift between army and the PML-N government. As Interior Minister Chaudhry Nisar Ali Khan says Cyril Almeida’s story on civil-military tensions was “absolutely inaccurate”. The minister said the story served the narrative of India as the names of two to three more people have been put on ECL along with Almeida. Nisar said in three to four days an inquiry into the matter will be completed and Almeida on the ECL after which “everyone will be allowed to travel freely.” He said that the inquiry will uncover whosoever leaked the news to the journalist. “But how can that person be brought to justice, if we allow the journalist to leave the country,” he asked. Sources said it will not be easier either of Almeida or Dawn to get away with this story – Act against militants or face international isolation – published on Oct 6 in Dawn. Nisar says ‘we will come to know eventually who fed this story and the amount of falsehood added in it’. 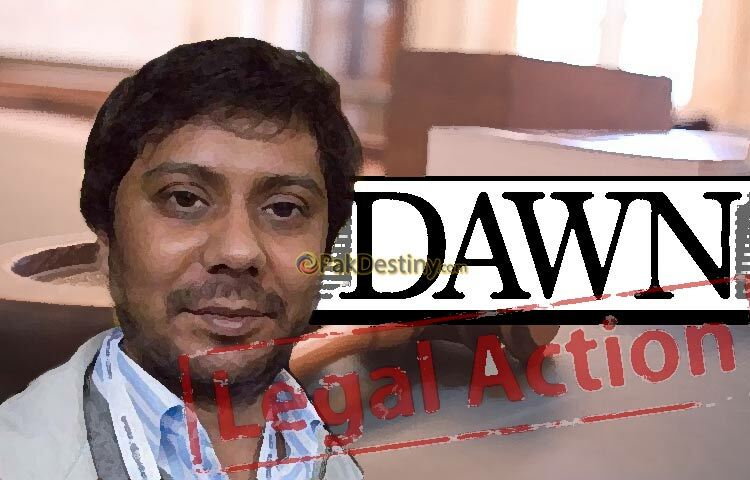 KPC: Meanwhile Karachi Press Club has expressed deep concern over placing the name of DAWN correspondent Cyril Almieda on Exit Control List, ECL, without taking any legal court and demand its immediate withdrawal. 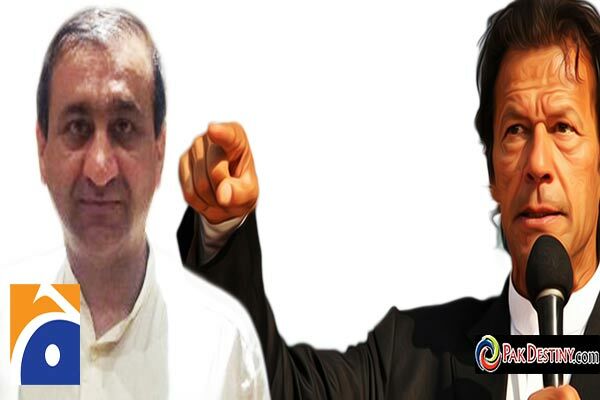 In a statement issued here on Tuesday, KPC President Fazil Jamili and Secretary AH Khanzada termed the move from Ministry of Interior as ‘action in haste’ without even holding an inquiry into the matter. The Ministry of Interior did not even followed the required legal course in this matter in putting someone name on the ECL, without a court order. In this case the story under question is of serious nature and the DAWN as well as the reporter concerned ‘stand by’ on the news. Now, we urged both the government as well as DAWN, to take up this issue to the Press Council of Pakistan, PCP, which can also take suo moto, as all the representative bodies are members of PCP. If the government want to take legal course against DAWN or the said correspondent, it has every legal right, but, before any judicial order any such move would mean putting undue pressure on the newspaper and harassment of the journalist. Without any case of proper inquiry, putting the name of a journalist on ECL, would be considered as an attempt to suppress the media. There is no doubt that in the last few years there have been decline in the standard of journalism and reporting particularly in the electronic media because of rising corporate culture. What we need is strong editorial oversight, editorial board and proper training. Therefore, we urged the government to constitute Media Complaints Commission, MCC as per directive of the Supreme Court in Hamid Mir’s case and in the light of the draft send by the PFUJ in 2008. We also appeal to all the journalist bodies, senior editors and journalists unions to join hands to protect freedom of the Press and work for responsible journalism. Anybody at this crucial time in the history of Pakistan, creating misunderstanding among various organs of the state/Govt, is not a friend of Pakistan or a true patriotic Pakistani, and he is working on Anti-Pakistan Agenda. And that he is playing in the hands of Pakistan’s Enemies. If Cyril did nothing bad, then no issue if his name in ECL or not. If he did something wrong he definitely try to leave the country. Cyril should be investigated for what he did.. He should not mess his head with the govt and military without any solid source of news.. So, where do this ‘letting go’ logic go in case of panama issue, why double standards? ?